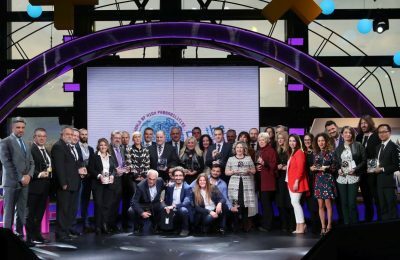 AEGEAN, Ellinair, Emirates, Scoot, Gulf Air and Royal Jordanian were among the airlines honored at Athens International Airport's annual award ceremony for partners. 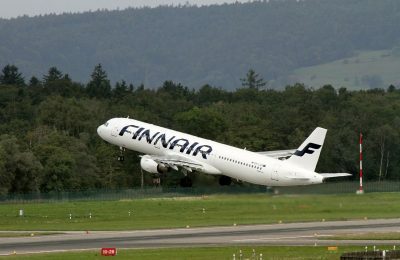 Finnair has chosen to use the Amadeus Network Revenue Management solution to improve accuracy in forecasting customer demand and better optimize its origin and destination network. 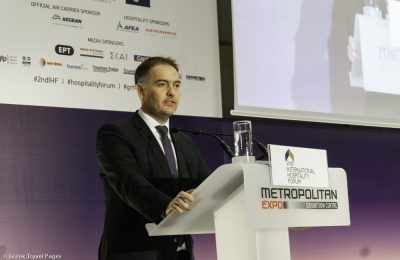 Greek hoteliers were introduced to the latest on investments, big data and digital distribution, at the 2nd International Hospitality Forum in Athens. 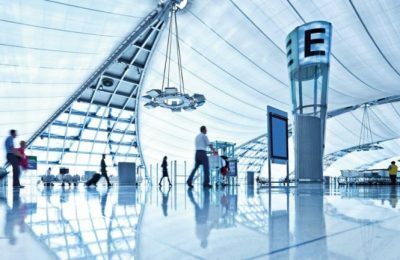 The potential of digital technologies within the airport environment are explored in a study titled “Airport Digital Transformation”, conducted by Arthur D. Little and commissioned by Amadeus. 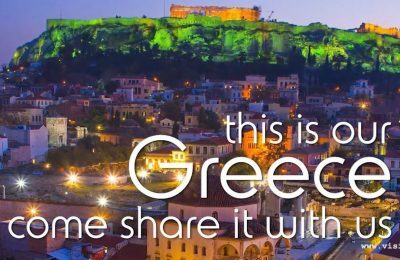 Visit Greece, the official tourism website for Greece, run by the GNTO, is undergoing a revamp and will be available in 10 languages. 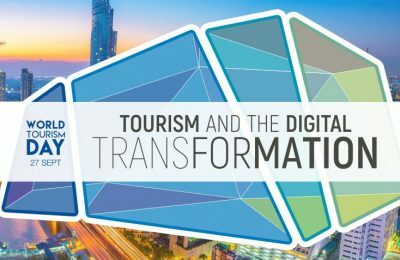 The importance of digital technologies in tourism, providing opportunities for innovation, will be at the center of World Tourism Day 2018, to be celebrated in Budapest, Hungary on September 27. 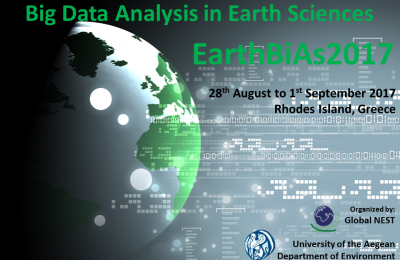 The island of Rhodes will host the 4th International Summer School on Big Data Analysis in Earth Sciences, which will focus on the simulation of environmental systems. 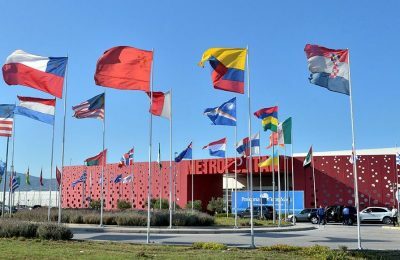 The future of the shipping industry will be on a large display at this year’s edition of Posidonia, the world’s most prestigious shipping exhibition in Greece. 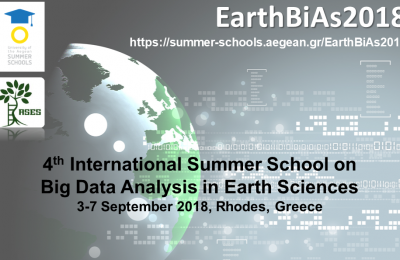 The island of Rhodes will host the International Summer School on Big Data Analysis in Earth Sciences that will focus on new technologies and the analysis of environmental systems.